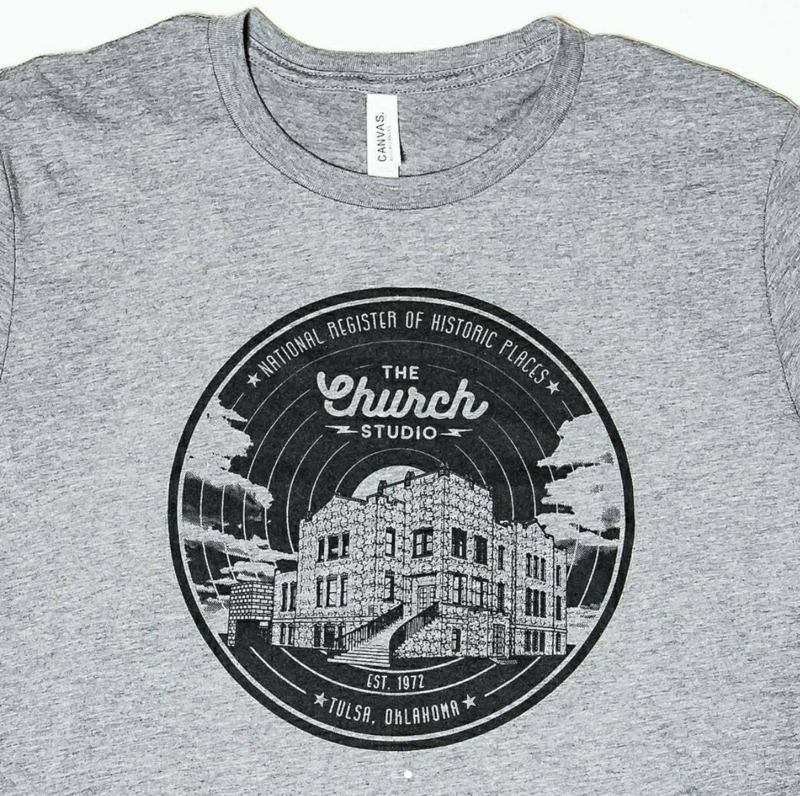 Make sure to check out The Church Studios Instagram @thechurchstudio or pop by their website to purchase the new t-shirt we designed. 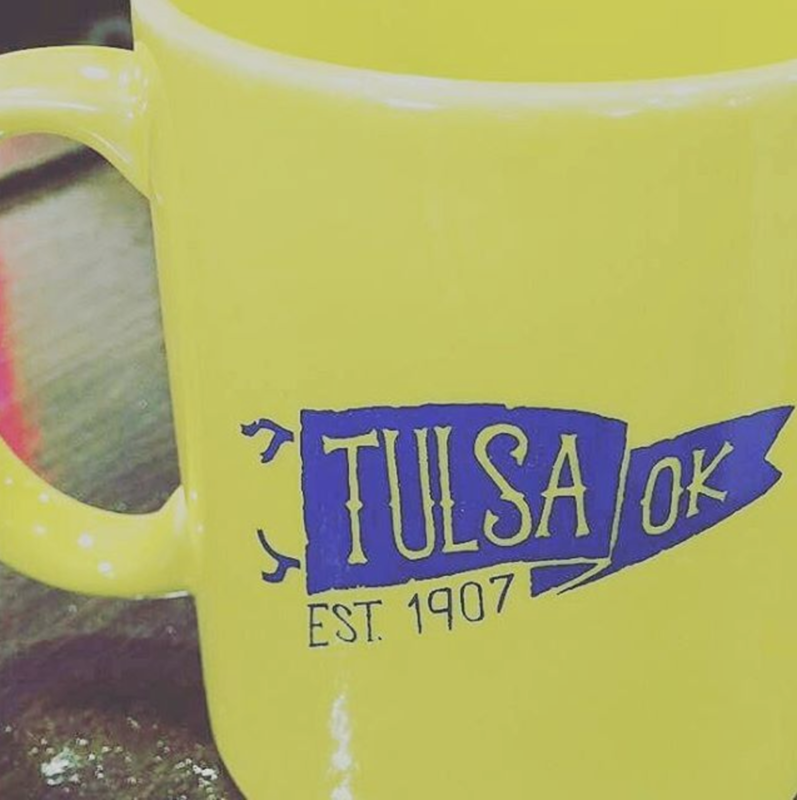 Always fun working with them. 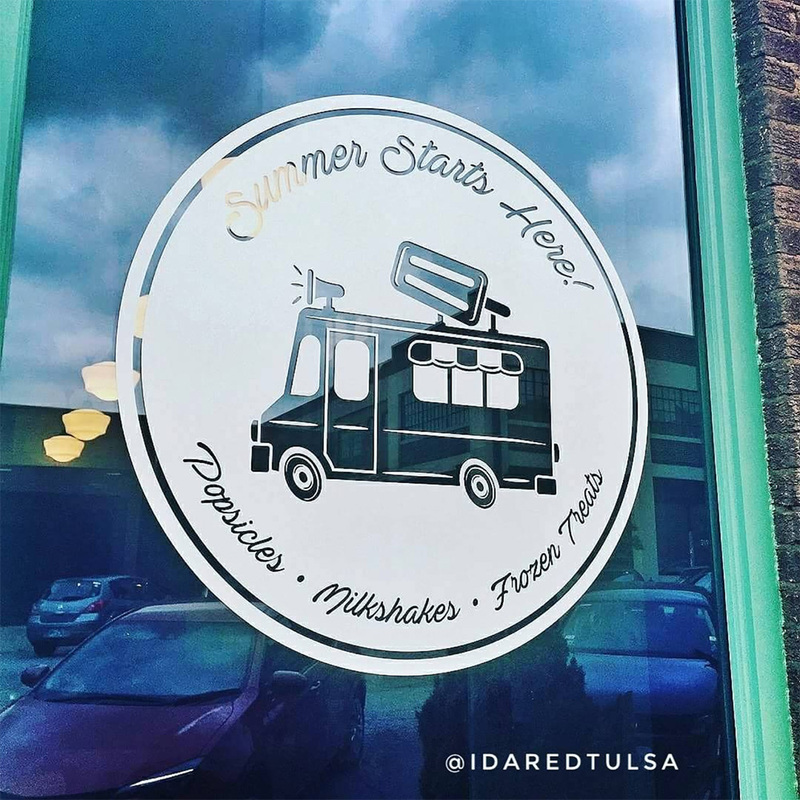 Beat the summer heat with a frozen treat at IdaRed in Tulsa, ok. We had a blast illustrating this graphic for their new location.